Great detail and nice reflex! Wonderful composition , light and colors! 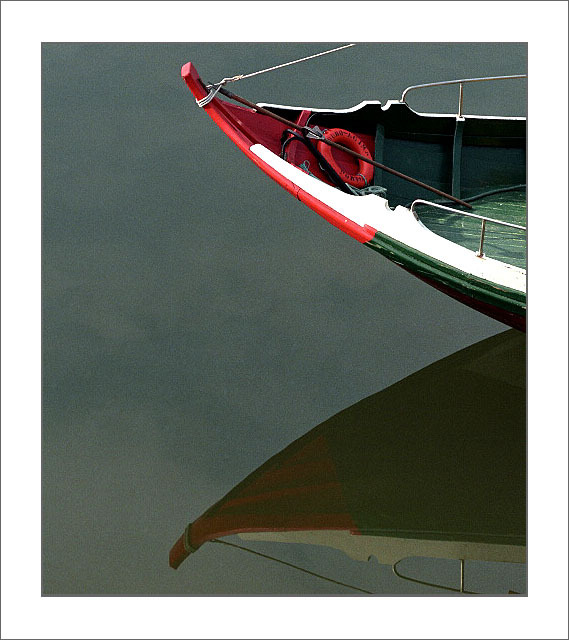 Great composition with beautiful colors and reflection, Jorge! Super nice composition, great reflex ! A beautiful dark reflection in laconic composition!